with constant updates every month! The Megapack & updates are optimized for FM2018. Covering at least 80(!) 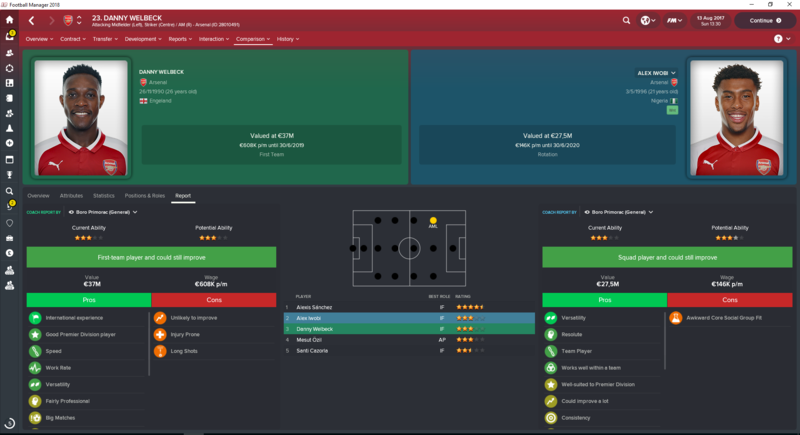 playable leagues in Football Manager. Releasing new faces every month! 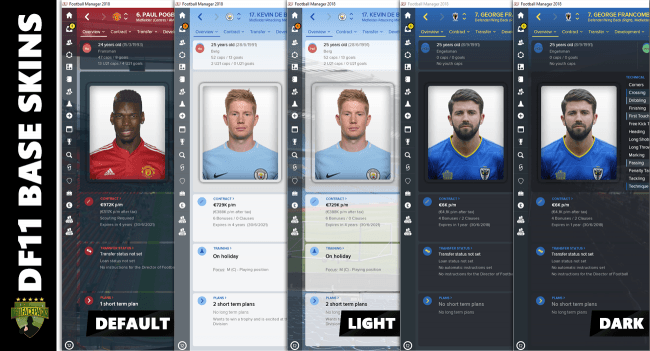 - You will receive the latest DF11 Megapack which is created for FM2019. 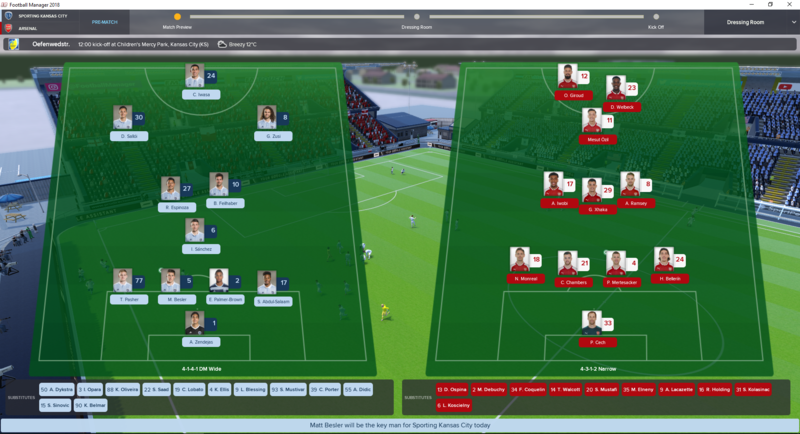 - This Megapack is also compatible with all previous versions of Football Manager. Follow the link to the instruction page or visit the help page. 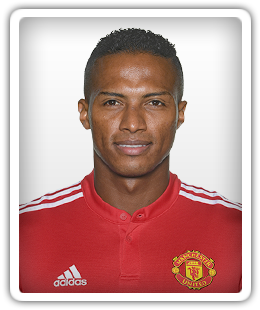 Feel free to send us a missing or outdated 'player/team' you like to see in your game. How to install the update packs? Download the update(s) and follow the steps of the video. Click the "Clear Cache" button 1x. Untick the following line: "Use caching to decrease page loading times". Confirm the changes to reload the skin. Take note that DF11 faces do work in all skins. The following skins are modified to display the DF11 faces in original large size (260x310) on several screens in game. 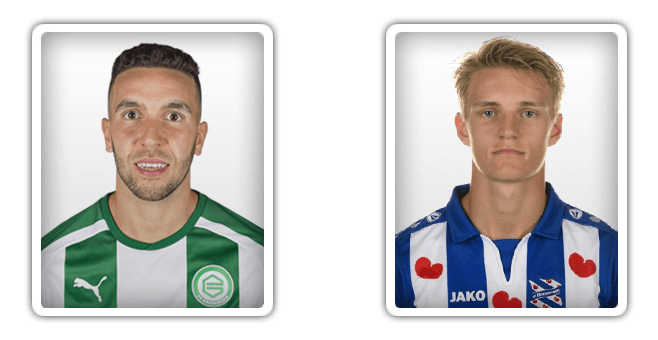 These DF11 default faces are compatible with FM2018 only. 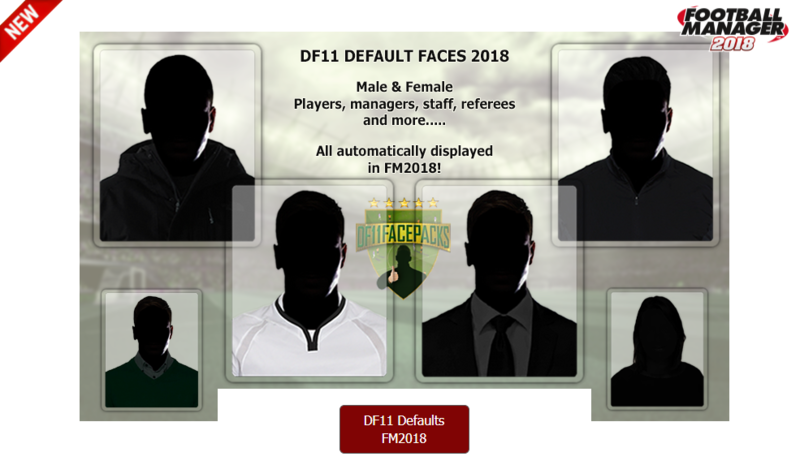 Several roles in FM2018 will have their own DF11 default face. Several different faces are already included into this first version. Easy instructions are included to the download. All content shown on this page is property of DF11 Facepacks/DF11faces.com. Like to share DF11 faces? Contact necjeff. 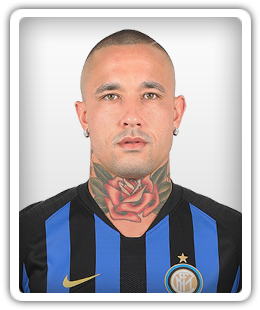 Credits to 'DF11 Graphics team' for their enormous contribution to the development of DF11 Faces in general. 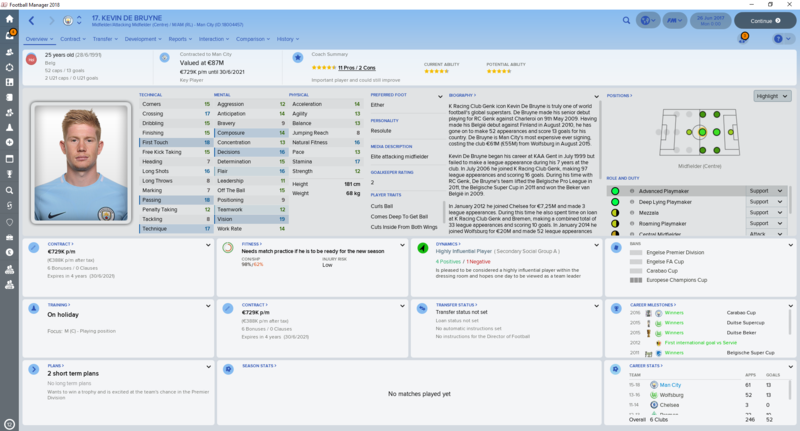 To Stam/FMSCOUT for sharing the DF11 faces since 2012. To all skin creators in the FM Community for their fabulous work. 215 comments have been posted so far. 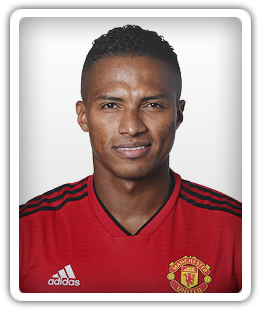 Hi Raul, Thanks for letting me now. I'm glad you did solve the problem! Der necjeff, I have made all like in Your guide and now... everything is OK:)! The reason of problem was simply, I had another facepacks in my game. I notice i made a mistake. The Preston pack was already updated, but for some unknown reason not included to the last update. Anyway it will appear in the new update on November 1. Please use our online database to see all the teams we recently created. Hi mate, cheers for the update. 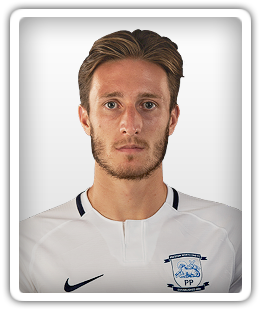 Just want to let you know that Ben Davies of Preston has got Ben Davies from Spurs' portrait. 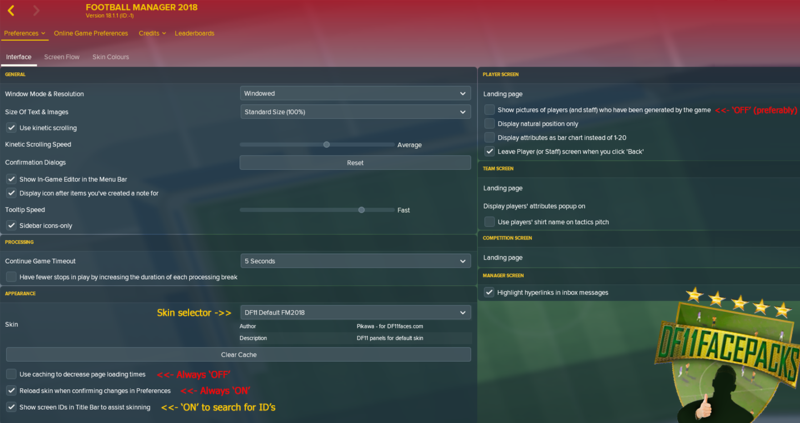 @Aaditya; Never had this problem myself but to me, it happened in FM19. I included a fix to the current Update pack Nr.1 (September 2018) to solve the problem for Ronaldo's face. 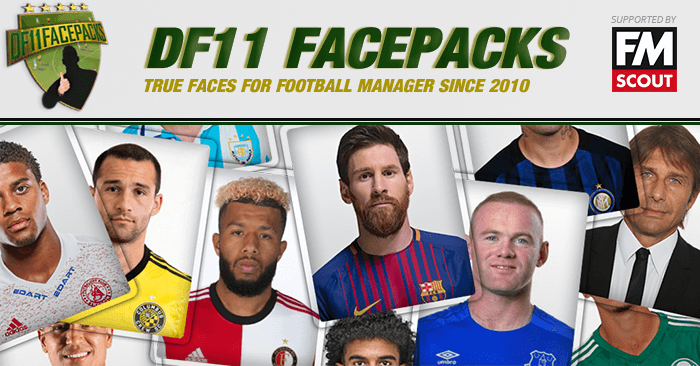 Ronaldo's face is available in the DF11 Megapack. But in the game, it's missing. But when I downgrade it to update 13, his face is there in the game. I did check my current Megapack. Morgan Gibbs-White's face and Shaqiri's face were already updated even before update 14(update 1). I think it got updated in update 13. Hi Aadithya, We have thought about loyal DF11 users like you . Yes you need the update pack for September. In fact September is Update 14, but called it Update 1 to match with the new Megapack. 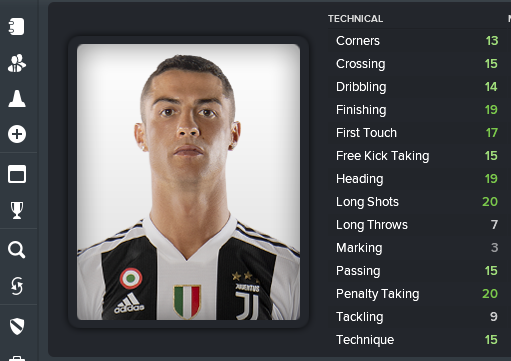 Please have a look inside your DF11 Megapack for Ronaldo's face. His ID's number is: 735216. I already have a megapack which is updated till update 13. I was waiting for update 14 in October. But everything is changed. Do I have to update this new September 2018 or wait for October 2018? Cause if I update this new September 2018, Ronaldo's face goes missing. 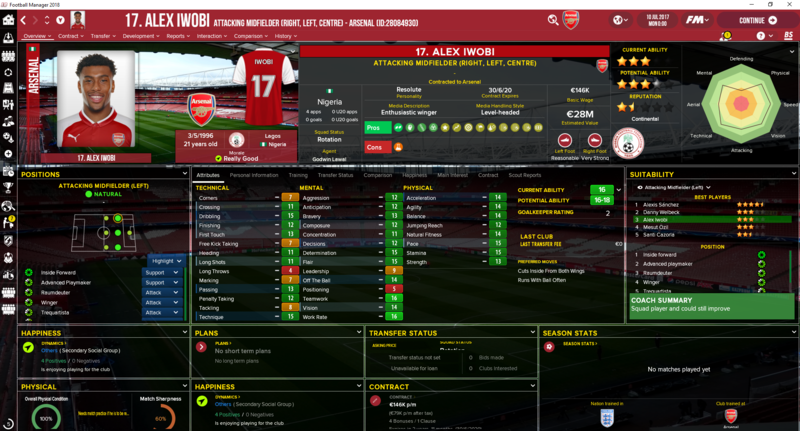 Im using th FM18 Transfer & Data Update by pr0, i never had these problem before. I think im using the updates correctly. We only use the original database. Perhaps you need to check out how to use the DF11 updates correctly. I just installed the new update, but now my ronaldo picture is gone. Anyone got the same problem ? I will have a look and replace the image with a new one in the next update pack on November 1. Any future requests can be sent via the DF11 request form. Love this, just one ask could you possibly change Orland Nyland he`s still in his ingosladt or whatever unless its in the update (just downloading as I write this) keep up the good work! Thanks a lot for your hard work. When will the new Megapack - single file with all the new face updates - be available? 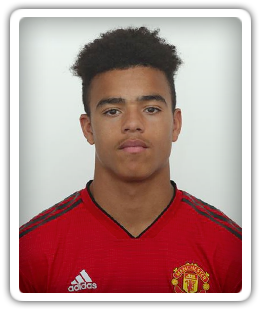 I don't even have Mason Greenwood in my own pack. For that i have created the face for Greenwood right away and will include it to the new update pack on October 1. You also told me that you still see 'Legends face' after removing the images. This might have something to do with your in-game settings. - Set your in game settings like the example image and click 'Clear cache' 1x. 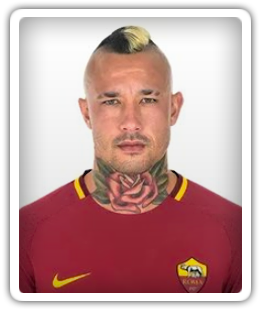 Hi Olivion_87, after receiving your message I checked the face for Sarri in the game. Just to exclude possible errors. Most times a blank image means that you have done something wrong somewhere during the installation process of the updates, or earlier during the install process of the DF11 Megapack. Please follow the links to check the install process as written in the guides. More possible solutions are available on the help page. Hi, sorry if i mind you.. 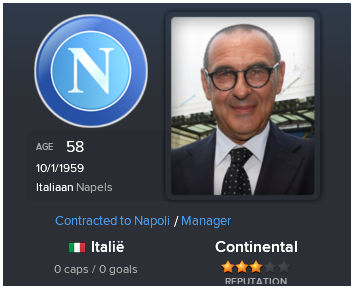 I have the face of Maurizio Sarri (ID: 7981826) and in the config file too, but in the game the face is blank like an unknown coach... Could i resolve the thing? I cant help you more than i did already. Handcrafted in Symi, Hellas. Page created in 0.796 seconds.